Barley 2 weeks before harvest. Photo by OSU Extension. 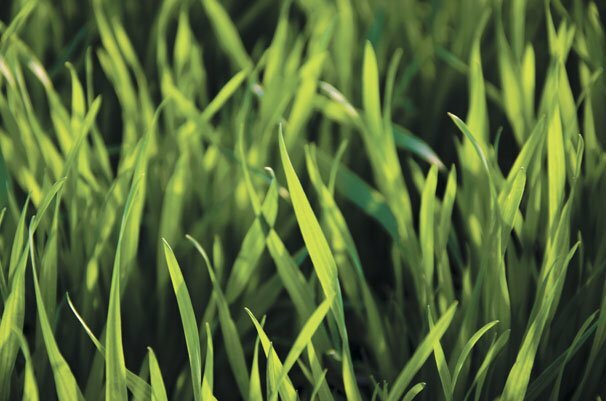 Simply put: What will the double-crop soybeans yield in this barley system? 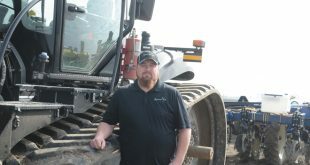 Each barley grower in the cohort was asked to plant a “paired-site” field of first crop soybeans adjacent to their barley field with the goal of comparing yields of double crop soybeans after barley to the of first crop soybeans (check). Eight growers utilizing eleven different variety comparisons (sites) participated in these paired sites. Additionally, four growers utilizing five variety comparisons (sites) had a wheat field adjacent to or nearby these paired sites and planted double crop soybeans after wheat. One could consider the double-crop soybeans after wheat a more important “check” than first crop soybeans. It may depend on your perspective or whether you are a wheat grower or not. Growers were asked to use the same soybean variety in each scenario to eliminate varietal differences. Soybeans maturities ranged from 2.5 to 3.5 and several trait platforms were used (non-GMO, Roundup, Xtend, and Liberty) based on the grower’s preference. 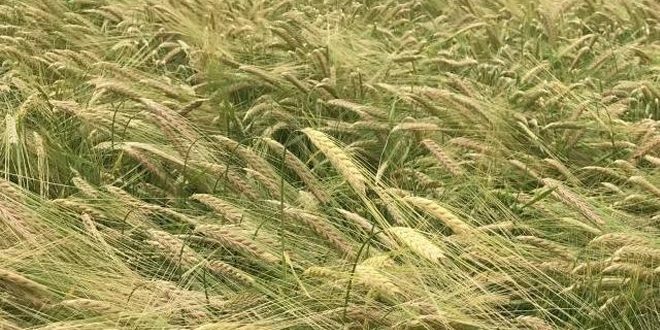 All sites were harvested for yield over nearly two months’ time due to challenging weather. All yields reported were standardized to 13% moisture. 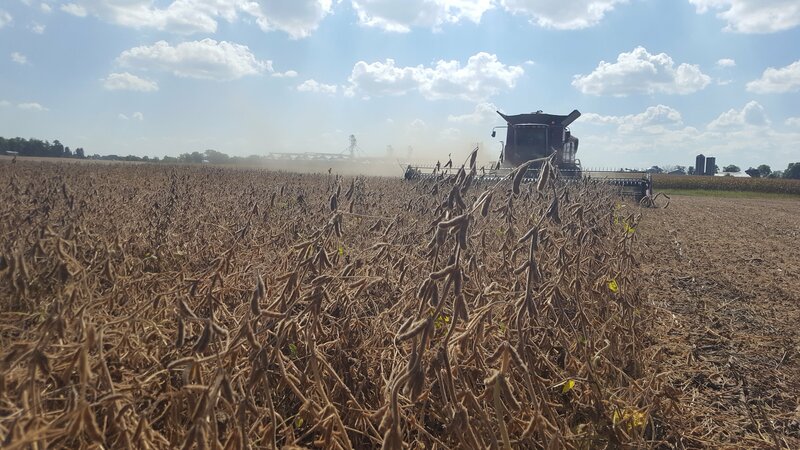 First crop soybeans yielded 59.3 bushels per acre with a 14.0% harvest moisture and had an average harvest date of October 17. The soybeans after barley yielded 36.6 bushels per acre with an 18.7% harvest moisture and had an average harvest date of November 17. Finally, the soybeans after wheat yielded 19.5 bushels per acre with a harvest moisture of 17.8% and an average harvest date of November 29. The authors wish to thank the cooperators from Defiance, Fulton, Hancock, Henry, and Paulding Counties who participated in this learning cohort. We hope to repeat it again in 2019 and if you are growing winter barley for harvest in 2019 and would like to be part of the cohort, send inquiries to richer.5@osu.edu or ruff.72@osu.edu.